Look for sample ID#s 312 and 314. Also, compare the results to sample ID#s 311 and 315 for a direct comparison to the older K3 Ultrachrome set. These samples were also printed on the same paper batches using an Epson Stylus Pro 3880 printer. Lastly, ID#s 313 and 316 are a direct comparison to the Canon Lucia EX ink set printed on an iPF8300 printer. 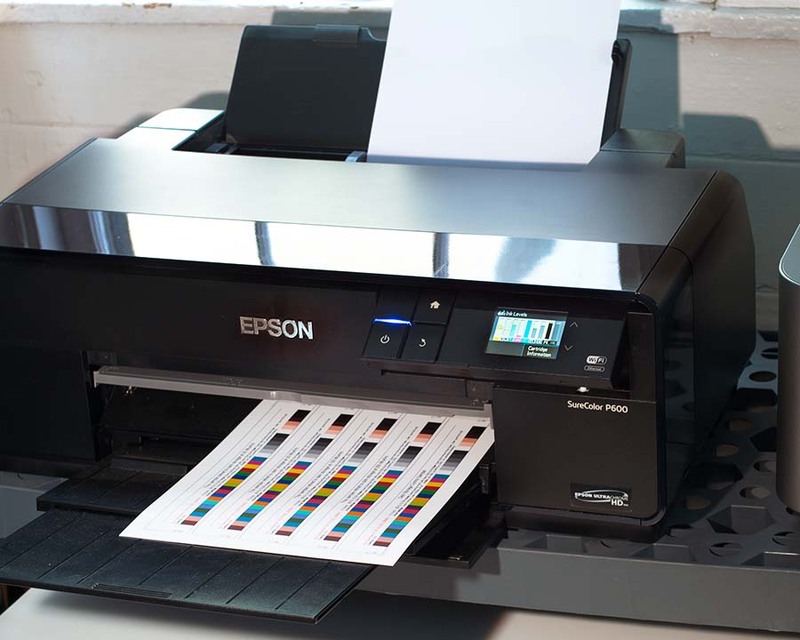 All six samples, ID#s 311-316, thus represent a direct side-by- side comparison of three printers with three ink sets including Epson’s latest UltraChrome HD ink set printed and tested under identical conditions. None of the samples have yet reached either their lower or upper Conservation Display rating limits, and thus all samples remain in excellent condition. However, the trends are very solid now, and the I* metric analyses are clearly demonstrating the light fastness superiority of the new UltraChrome HD ink compared to the older UltraChrome K3 ink set. The tests are now well on track to show a 2x or greater improvement in lightfastness between the newer Epson HD inks and the older Epson K3 inks, mainly due to the much improved HD yellow ink. The Canon Lucia EX ink set is also performing extremely well on these media as it has in prior tests on several different media. It is too early to declare a winner between the Canon Lucia EX and the Epson UltraChrome HD ink sets, but Lucia EX is in the lead at the 40 megalux hour exposure level.